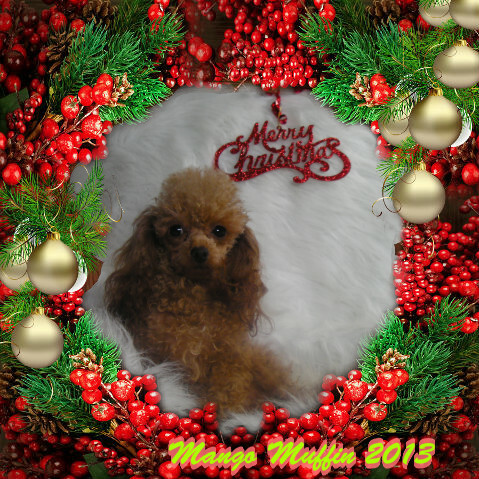 Wadley AL Poodle Breeder & Poodle Puppies | Marilynns Little Red Toy Poodles - Mairlynn Wilkins Marilynn.Wilkins.5/facebook.com click on the red toy poodle picture. 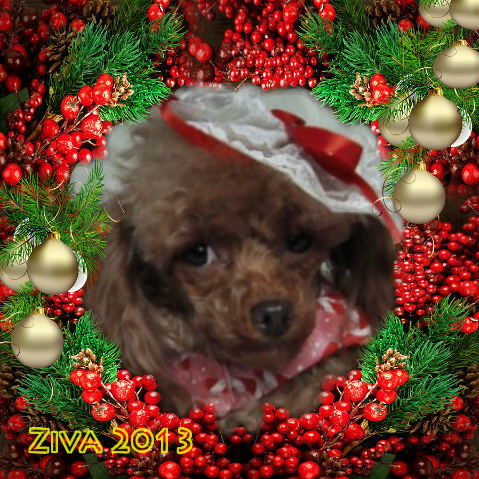 click on the red toy poodle picture. Our sweet Manny Muff. new stud on the place. Sheba is a love machine, she is so great. My lap warmer, and her personality is wonderful. 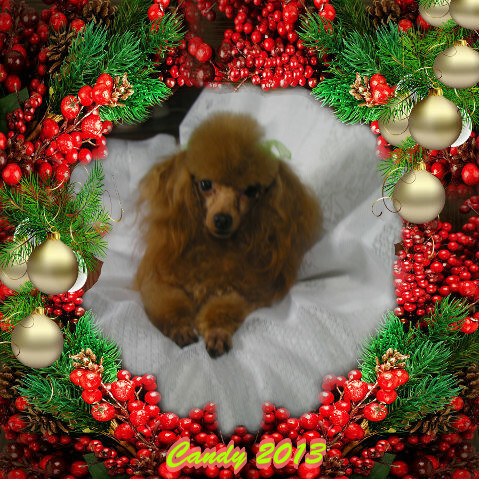 Candy is a color bred red, 5 lb. 8" tall, female. She has had very pretty red babies. My vet said,Chloe' is the most beautiful, wolf decendent, he's ever seen." Bambam, Jim Jim and Paprika. Rusty is from Sandy and Backdraft. Are you looking for an adorable, loyal and gentle companion to add to your household? 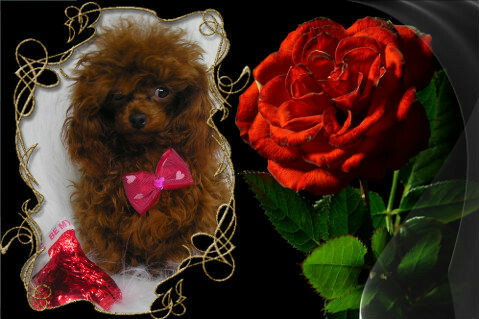 If so, you should consider owning a lovable toy poodle. 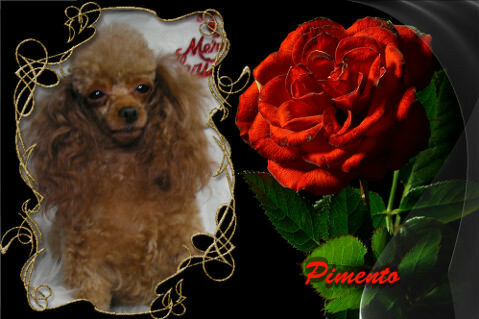 Not only are these tiny dogs cute and cuddly, they are also intelligent, easy to train and do not shed. 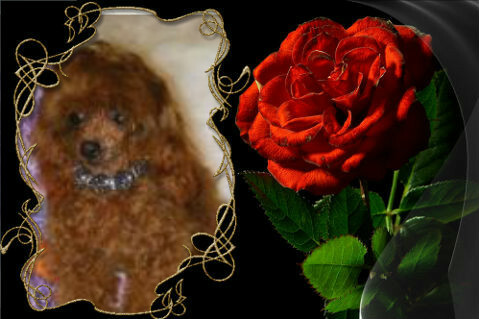 Marilynns Little Red Toy Poodles is the preeminent poodle breeder in the United States. 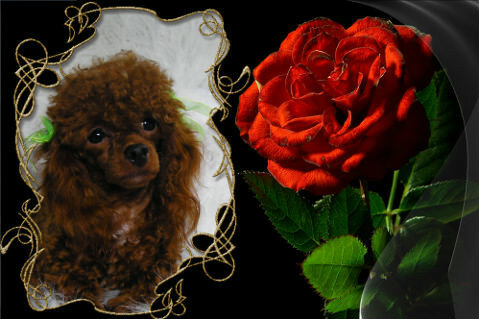 Located in Wadley, Alabama, we specialize in breeding the most charismatic Toy Poodles in the country. 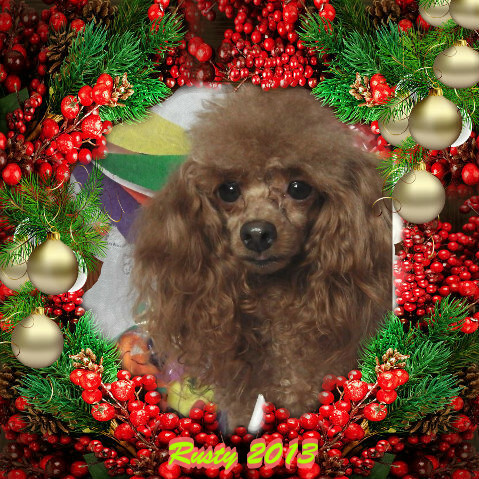 As an active member of the American Kennel Club, we have helped numerous homes feel whole after they have added a delightful Toy Poodle, or one of our Poodle puppies to their home. Not only are our unique pets beautiful and affordable, they are also coddled and cared for every minute that they are with us. We treat each puppy as if it was our own, and make sure each one of our dogs are healthy, properly fed and well-groomed. 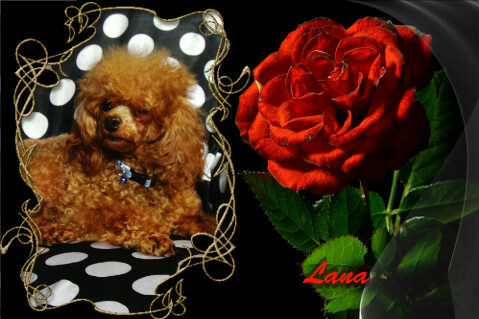 If you have any questions, or would like to inquire about one of puppies for sale, please don’t hesitate to contact us. 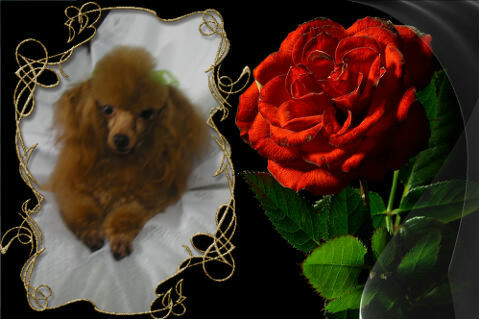 MARILYNN WILKINS is a poodle breeder ﻿located in Wadley Alabama﻿ specailizing in the breedings of toy poodles . 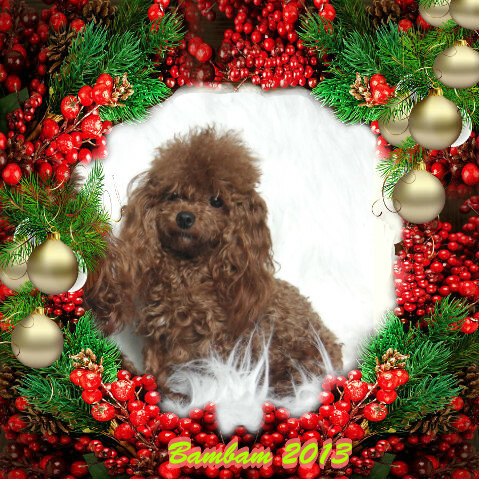 If you are looking for poodle puppies ﻿or that perfect toy poodle﻿ then you have come to the right place. 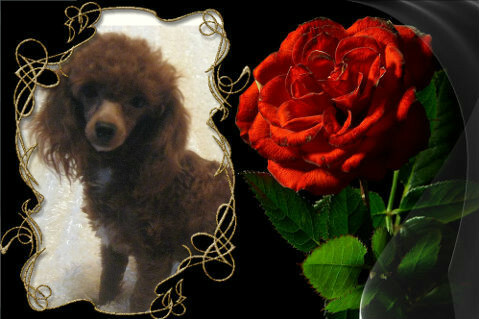 OUR POODLES ARE HOME RAISED, NOT IN A KENNEL. THEY KNOW TLC FROM DAY ONE. We ship to most states, in the usa.